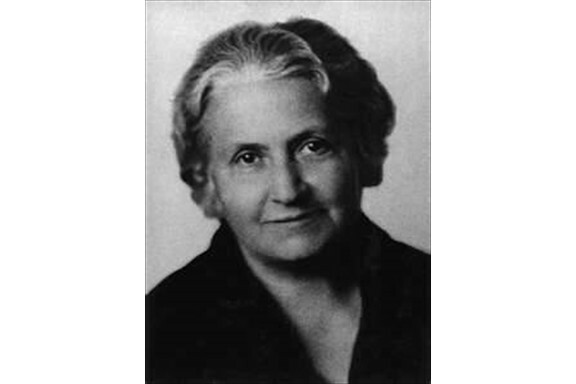 Over 100 years ago, Dr. Maria Montessori used her genius intuition to create a method of child instruction where the child learns using as many of his/her senses as possible. 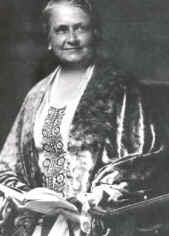 It wasn't until modern times that science has had the tools to evaluate her method and it has found: the method works! 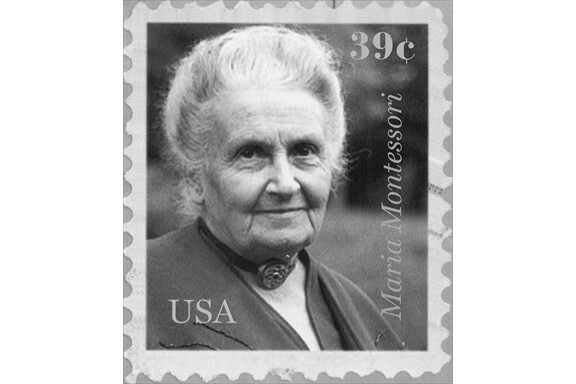 Dr. Maria Montessori started her first school over 100 years ago. ...to evaluate her method and it has found: the method works! 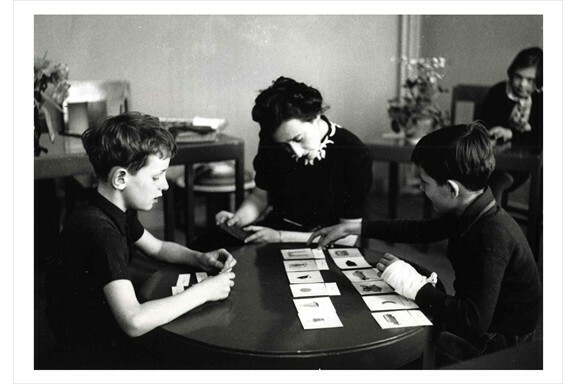 This method teaches children HOW to learn - a skill they will use for a lifetime. Current research indicates that a child can learn naturally and happily as part of his/her normal growth. Directors and staff are sensitive to the fact that each child is a unique individual with different needs and aptitudes and each child progresses at different rates. 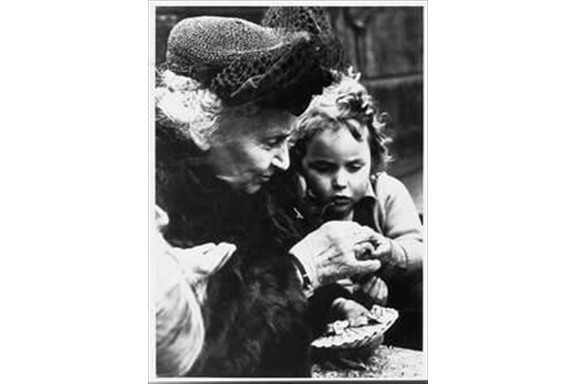 All early learning takes place initially through the senses. Given a prepared environment, the child will choose, from the varied and rich stimuli present, the tools necessary for his/her own natural growth. 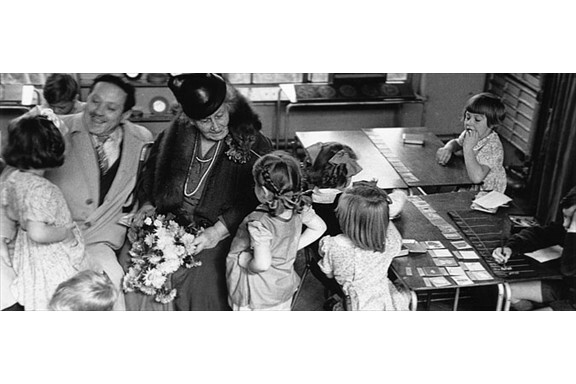 By working with the concrete Montessori materials and solving specific problems the child will reach comprehension. 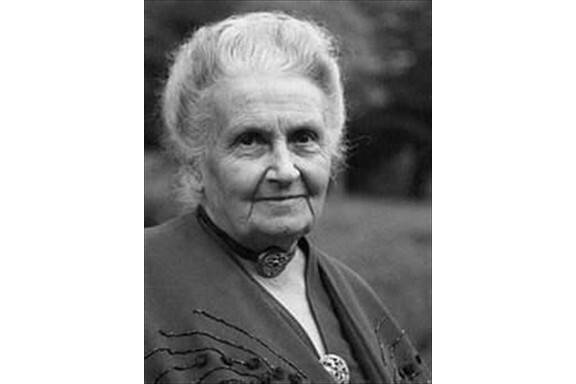 The Montessori environment is a positive, stimulating, and enriching environment for children of all ages, all cultural backgrounds, all capabilities and/or gifts. The work process involves attaining skills, refining tasks, developing sensitivities, strengthening concentration, solving problems, and achieving new insights. The goal is to become happy and useful members of society; to achieve the ability to cope" and to "adapt" well, and to gain competence to function in the real world. Parents are a vital part of our program and are encouraged to be actively involved in parent education and the various committees at the school. 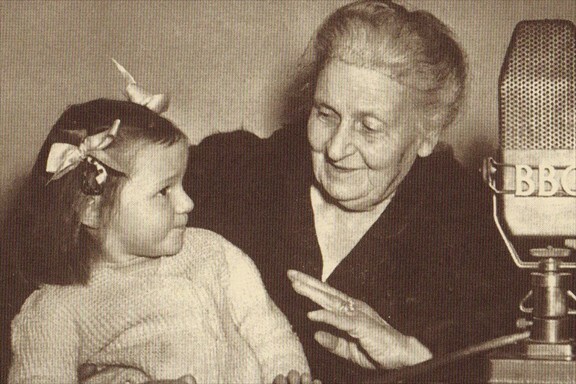 Erik Erikson: Psychologist and psychoanalyst. Coined the phrase "identity crisis"